Home Beauty Photo Focus? Or Photo Flop? CLAIM: Your skin, only better. 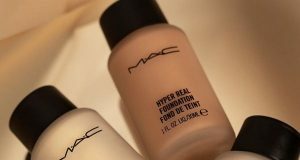 Our new high-performing, skin-perfecting foundation underwent major road testing under seven different photo lighting conditions to deliver flawless camera-ready makeup every time. Specially made with a matte, light-diffusing complex to give your skin #nofilter perfection. FIRST IMPRESSIONS: The Photo Focus Foundations retails for INR 599 for 30ml, slightly pricier than the US rate ($ 5.99), but still comparatively cheaper than high end stuff. 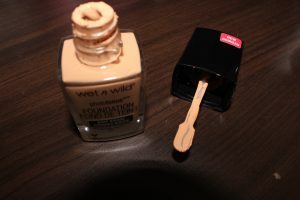 The product is packaged in a small glass bottle with a black twist top and a spatula attached for extraction. 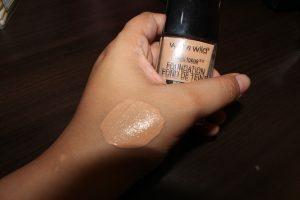 Although the foundation is available in a decent 20 shades, Nykaa has stocked only 9 of them.  (Y THO?) 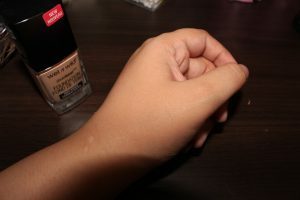 I purchased it in the shade “Buff Bisque” which works well for my NC30 skin tone. Also, you might want to not bring the wand too close to your nose. The smell is characteristically unpleasant, although I am unbothered by it and it does dissipate after a while, which is a plus! The staying power is a decent 7-8 hours without touch ups. I honestly wouldn’t know if it lasted longer as I don’t wear foundations for far too long. 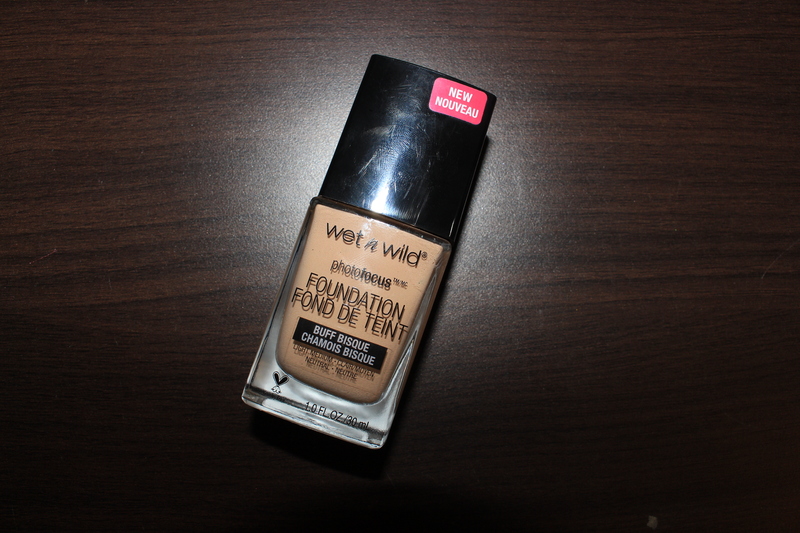 And if you’re looking for a dewy foundation, you might want to give this one a miss.